This clinic is for players in grades 3 through 8! 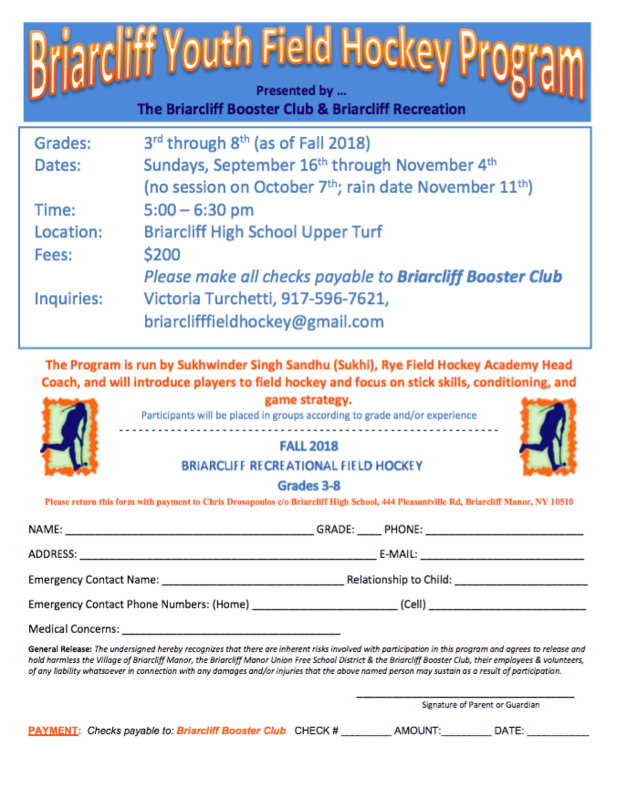 This clinic is great for all skill levels and ages to come and master the basics of field hockey and getting ready for upper-level play. for a total of 8 sessions! Rye FHA is committed to helping players of all skill levels and of all ages be the best player they can be!